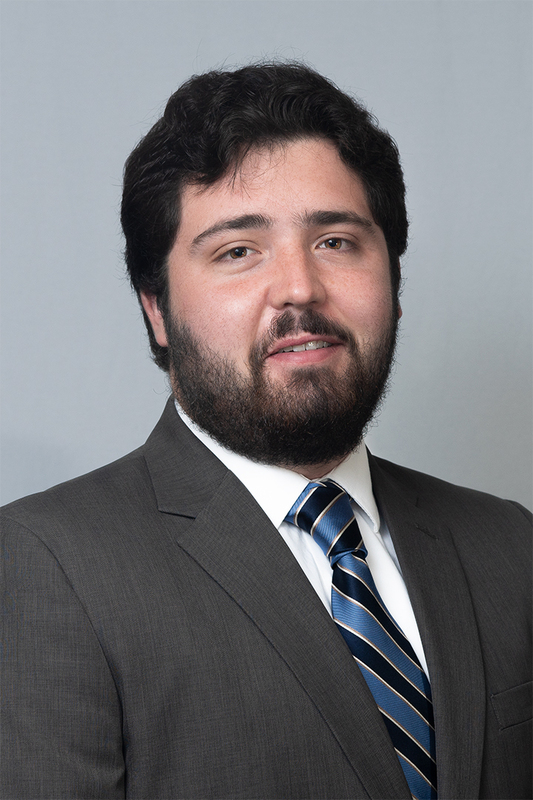 Garrett Kehr is a Communications Associate at the Institute for Energy Research. In his role, Garrett assists with social media management and traditional communications on behalf of the Institute. Garrett graduated with a B.A. in political science from the Capital University, of Columbus Ohio and is a native to the Buckeye state.